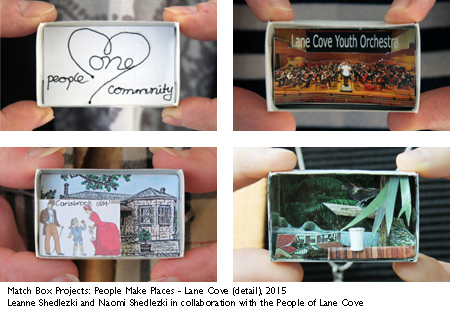 Throughout August to October we will be popping up in Lane Cove to create People Make Places. We are partnering with Lane Cove Council as part of their Love Where You Live Campaign which is enabling us to extend our project into local schools for the first time. We are looking forward to immersing ourselves in this Village Community.